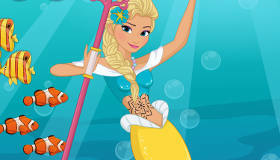 Choose a beautiful outfit for the famous Disney Princess! 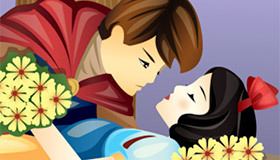 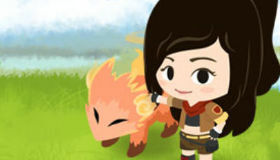 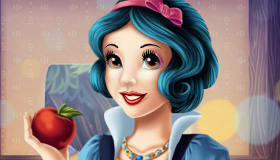 How to play the game "Dress Up Snow White Game"? 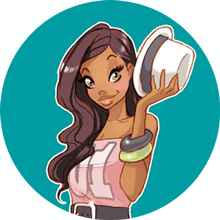 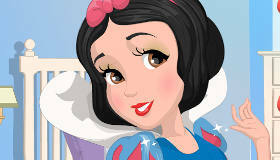 In this dress up game, Snow White is looking for a brand new look and she needs you to help her out. 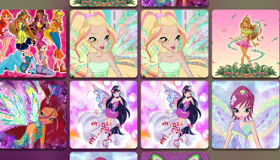 This poor girl is sorely lacking in fashion sense (not surprising after spending ten years locked in a dungeon!) 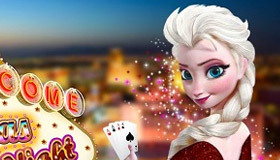 and she has no idea how to dress for the ball tonight. 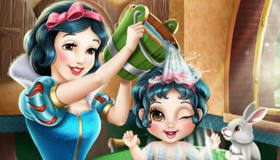 Choose a beautiful dress for her in this Disney game and make sure this pretty princess is still the fairest of them all! 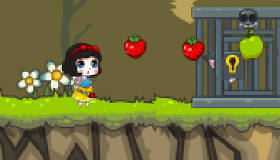 You're clearly loving Dress Up Snow White - you should check out my pick of the best snow white games! 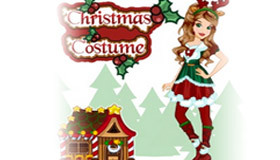 IT was ok i loved it when i did the dress bit and mine looked like the best!